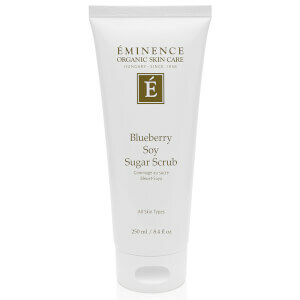 With formulas featuring the finest plants and fruits, such as pear, blueberry, stonecrop, and more, Eminence offers luxurious organic skin care deeply rooted in a commitment to using only the best nature has to offer. 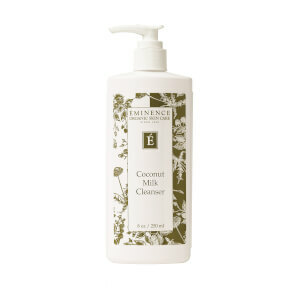 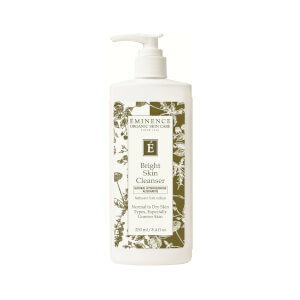 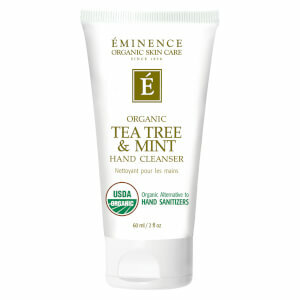 As a green company, Eminence offers formulas free from harmful parabens, sodium lauryl sulfates, synthetic fragrances, and other harsh chemicals. 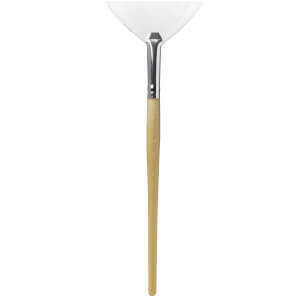 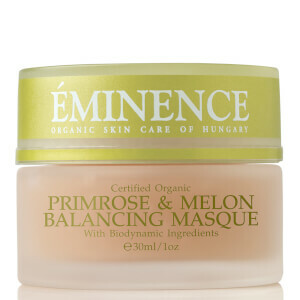 They grow all of their organic ingredients without the use of any harmful pesticides, and their formulas are free from additives. 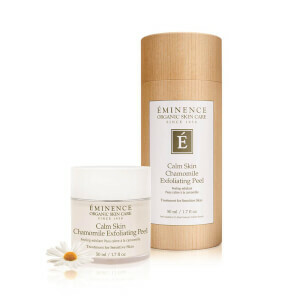 All of their upscale professional grade skin care solutions have been hand-picked and hand-packaged using the best in natural ingredients for a skin care experience you can feel good about. 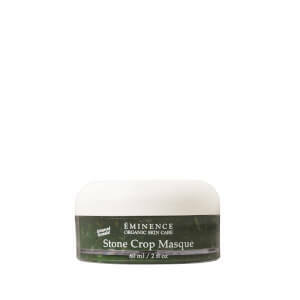 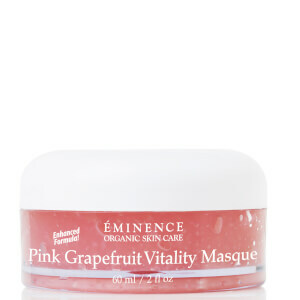 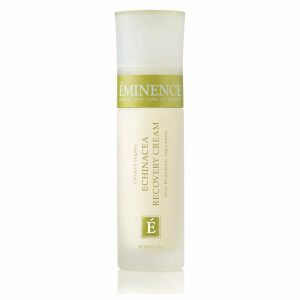 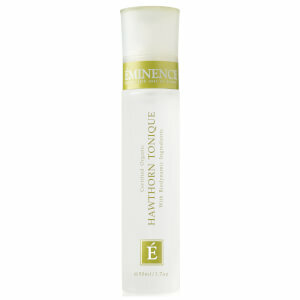 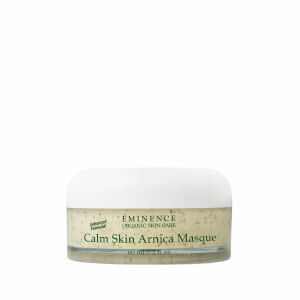 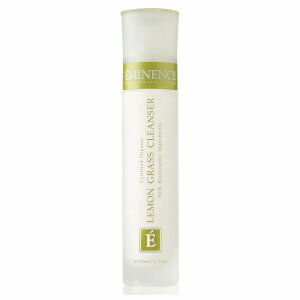 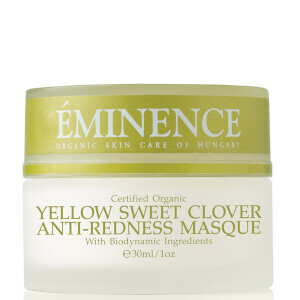 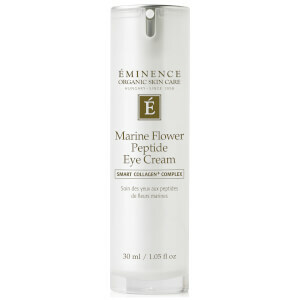 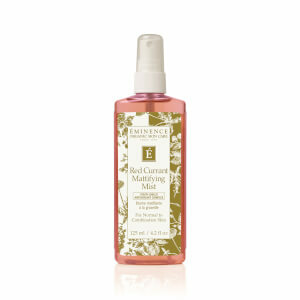 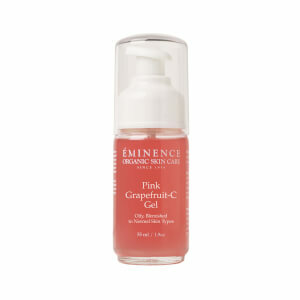 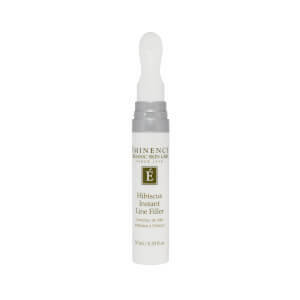 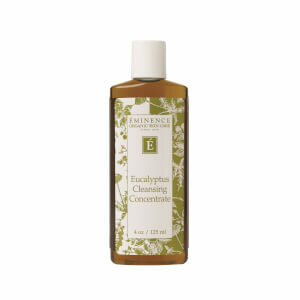 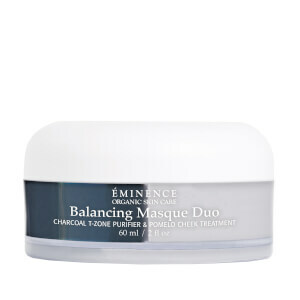 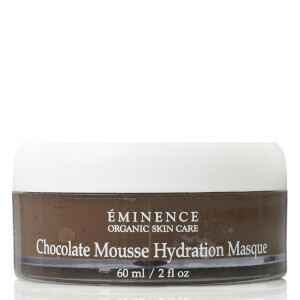 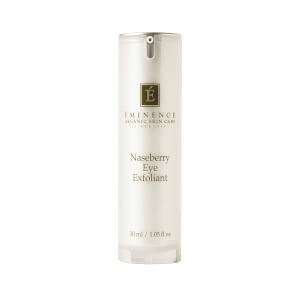 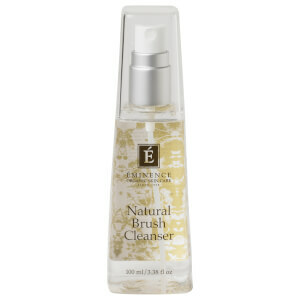 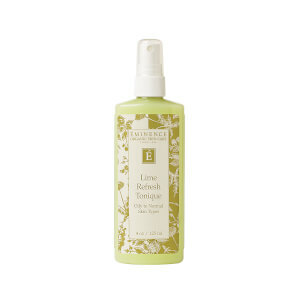 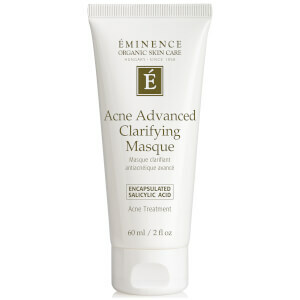 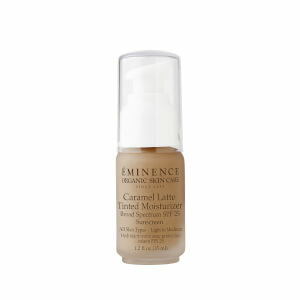 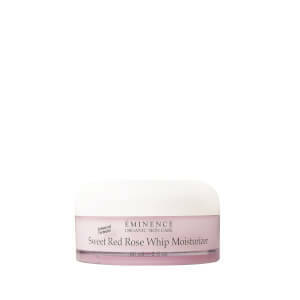 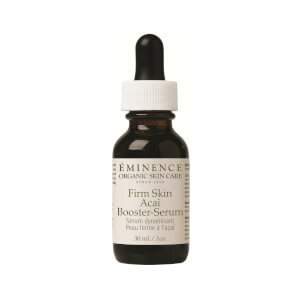 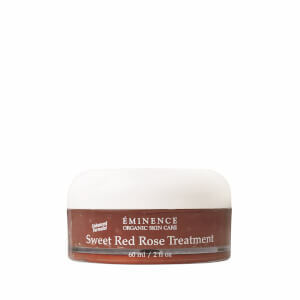 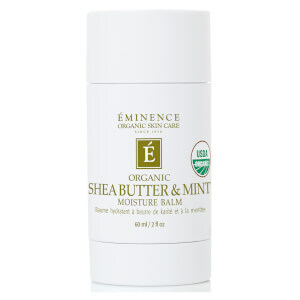 As an organic skin care line, Eminence offers many solutions for healthier skin. 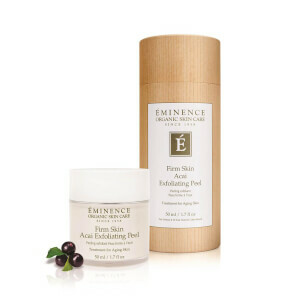 They feature some of nature’s most healing and restorative properties for skin care capable of repairing damage and giving skin a healthy radiance. 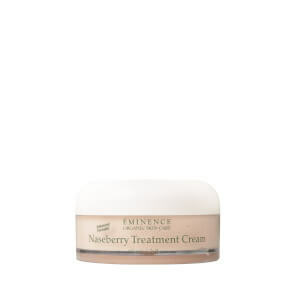 Whether looking for a nutrient-rich moisturizer packed with rosehips and vitamin C for extra soft skin, a face wash free from harsh chemicals yet still powerful enough to eliminate impurities for a fresh clean feeling, or a firming serum infused with natural retinol and green apple stem cells to improve collagen production, this line of luxurious skin care offers gentleness without sacrificing impressive results. 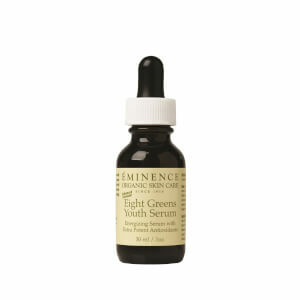 With an emphasis on using natural ingredients, many of their products offer superb anti-aging properties. Wrinkles are often caused by damage to the skin from free radicals and chemicals. 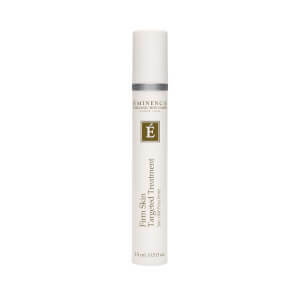 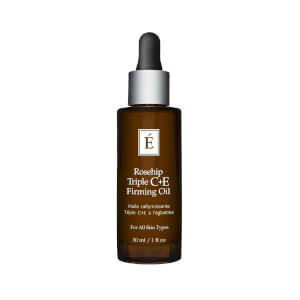 This line features many options packed with free-radical-fighting ingredients, such as green tea leaves and yucca extracts, for a more youthful appearance and improved firmness. 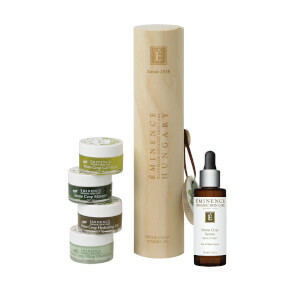 Choose from an array of moisturizers, cleansers, serums, and more for a skin care regimen your skin will love! 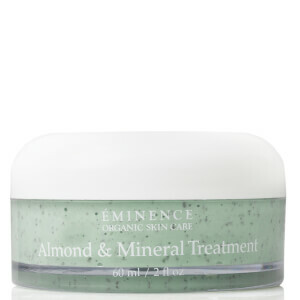 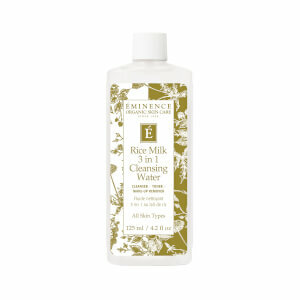 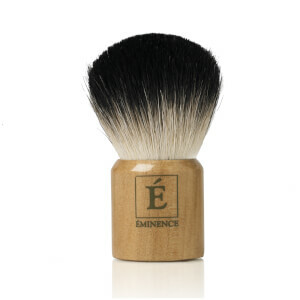 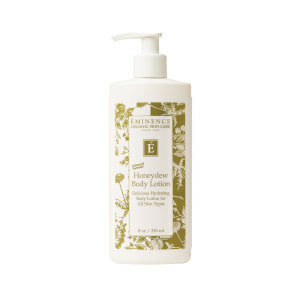 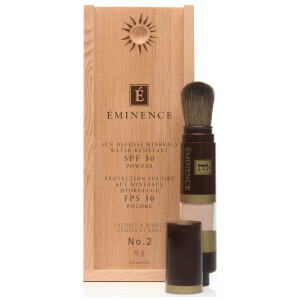 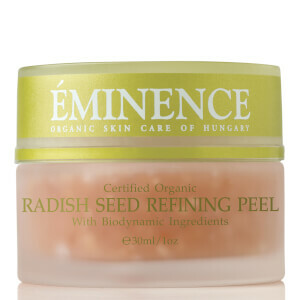 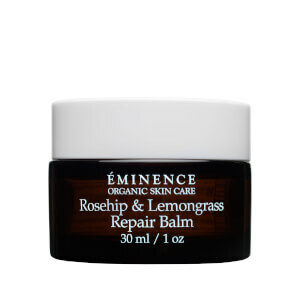 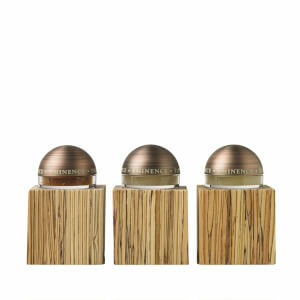 Founded in Hungary in 1958, Eminence has built their incredible reputation on their commitment to eco-friendly and skin-friendly methods and formulas. 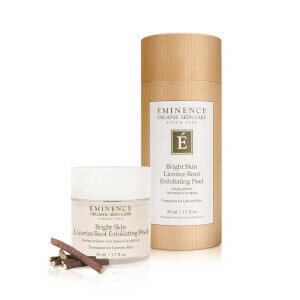 After celebrating their fiftieth birthday, they have relocated their business to Victoria, BC, Canada while still retaining their core values and beliefs. As one of the leaders in natural skin care, they continue to deliver outstanding solutions comprised of the purest ingredients for skin care that are both gentle and powerful.